Get more from your Ford with Superchips + New Offer at CARiD! - Ford F150 Forums - Ford F-Series Truck Community. Get more from your Ford with Superchips + New Offer at CARiD! 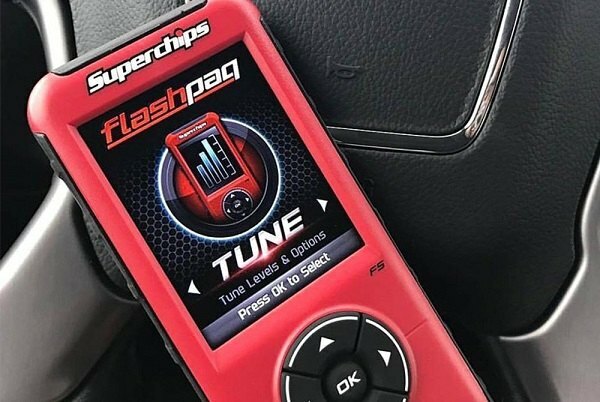 Unleash the power of your Ford with Superchips Flashpaq Tuner and save some cash! 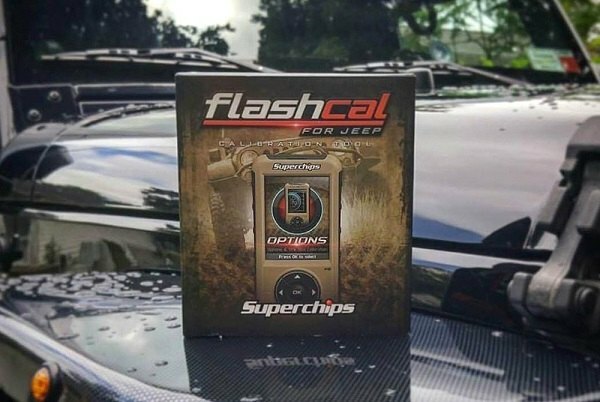 Now until June 30 get $50 cash back with the purchase of Flashpaq performance chips. Hurry up, don't miss this exclusive offer! Tuning a truck is a sure-fire way to use all performance potential the factory left on the table and Superchips knows how to help you with this. Their Flashpaq tuner is a small device with great functionality hidden inside. When you're looking to increase the horsepower, torque and fuel economy of your Ford, you won't find more effective and easier way, than a Flashpaq. 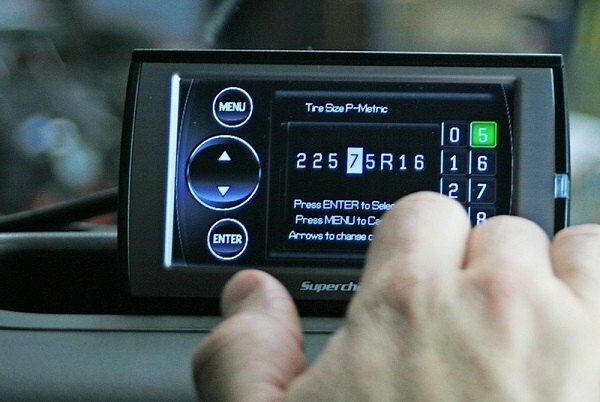 This tuner is designed to re-program your vehicle's computer for an optimized air/fuel ratio, increased top speed limiter, and re-mapped transmission shift points. Besides that, it can also calibrate the tire diameter sizes, adjust electric cooling fan settings, scan and clear diagnostic trouble codes and serve as a vehicle performance data logger. Get it before its gone – stock is selling out fast! Please complete the following PDF to get your rebate. Get FREE Gifts value $600 with Westin Offer at CARiD! News for all Westin fans - Winter Offer at CARiD! Quick Reply: Get more from your Ford with Superchips + New Offer at CARiD!